Campsite charisma for us demands a few key elements. 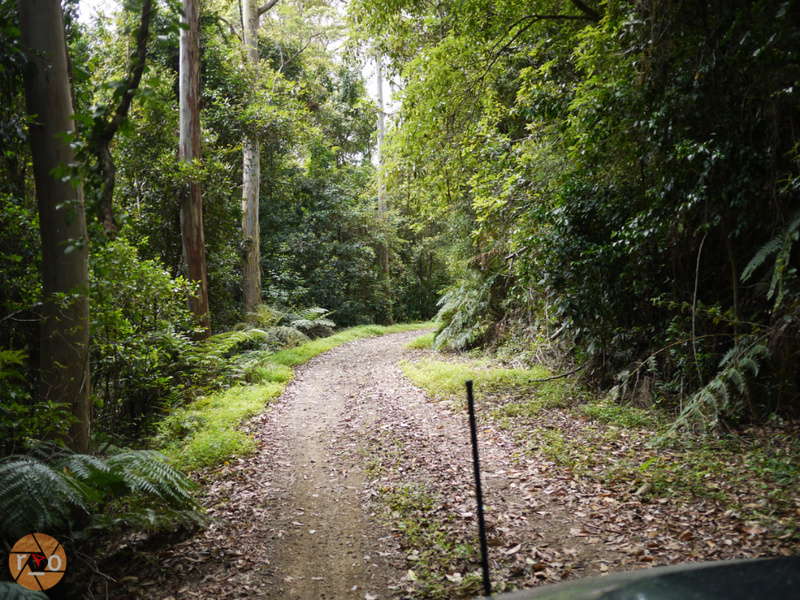 I think Chichester State Forest in NSW delivers, otherwise I am unsure why we have hauled ourselves up the Pennant Hills Road so many times to get there. Like most weekend or week long escape artists, I am seeking that picturesque campsite I can get to within a day’s travel. Escape the crowds and light pollution for as much of an imaginary exploration as it is a self inflicted blackout, shower-free few days. As much as I feel recharged sleeping on the ground, or abandoning phone reception – I want the fantastical lens fodder locale for my tent too. 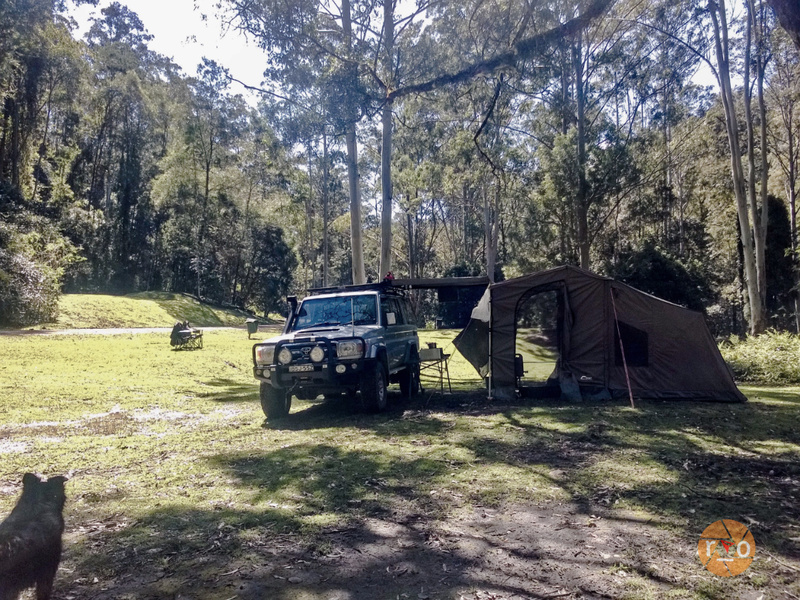 Camping with dogs in Australia means we forego the National Parks, the beautiful bollard surrounded lawns of waterfalls, beaches and rainforests. That’s how I found Chichester. I needed somewhere stunning for my border collie and I do escape to. 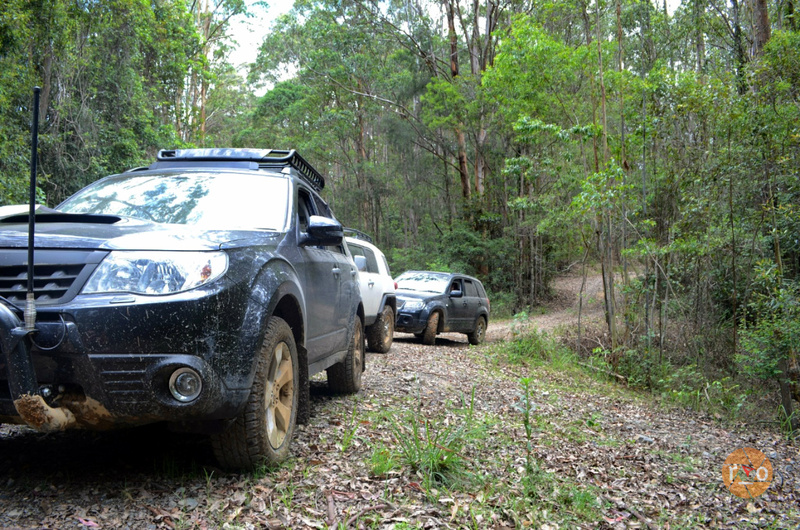 Chasing vistas and mud, we also wanted to get the Subaru Forester dirty. On our Chichester debut we took friends with us, in their FJ Cruiser and a Suzuki Grand Vitara, all keen to get stuck into the firetrails Chichester has to offer as well as enjoy a proper campfire and rainforest campsite to celebrate New Years Eve. That was a humid few days of campfire smoke, wine and cicadas. We managed to find some soggy and picturesque trails and eventually wondered into new growth areas before circuiting back to camp for a repeat of the evening routine. Butane banquets and ‘remember when’ around the fire. 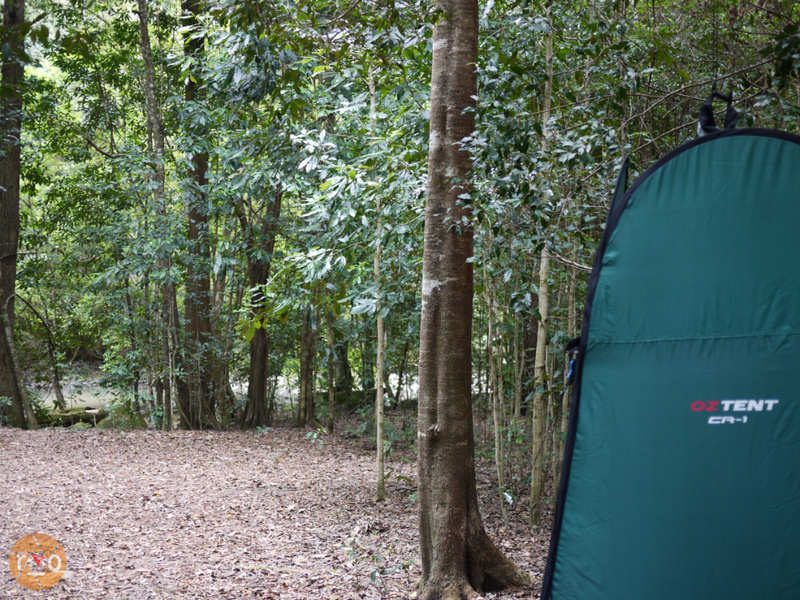 Our first and countless subsequent camps have been at Currawong Camping area, located on the other side of Telegherry camping ground it requires a decent amount of clearance to traverse the stony causeway across Telegherry River, once you’ve eyeballed the campers along the one-way road through Telegherry campsite. On our first time over I took it too slow and promptly sunk. 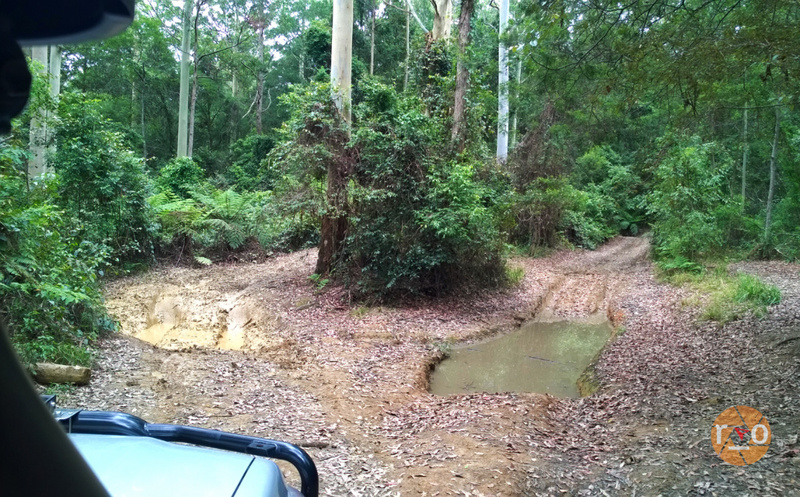 A bit of a clutch deposit and back and forth and I was able to beg the Subaru’s AWD system into getting us across. The water level over the years has never been more than 2feet tall, the most after significant rain, but once that stops – the rainwater would quickly be taken away with the current of the river and the level back down to 12inches or thereabouts. 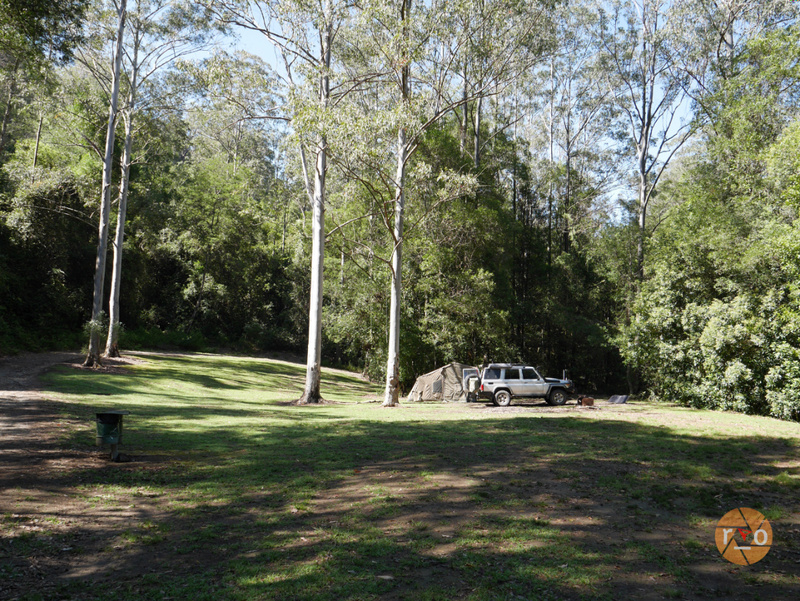 Currawong Camping area has a single hut housing two toilets – built by the local 4WD Club under the perpetually dark canopy of the forest. Gecko friendly. There are also rubber covered bins. These are emptied frequently and keep the namesake Currawongs from thieving scraps and making a mess. They’re brazen too, always supervising from the guardian old growth, swooping down just as you plate up. 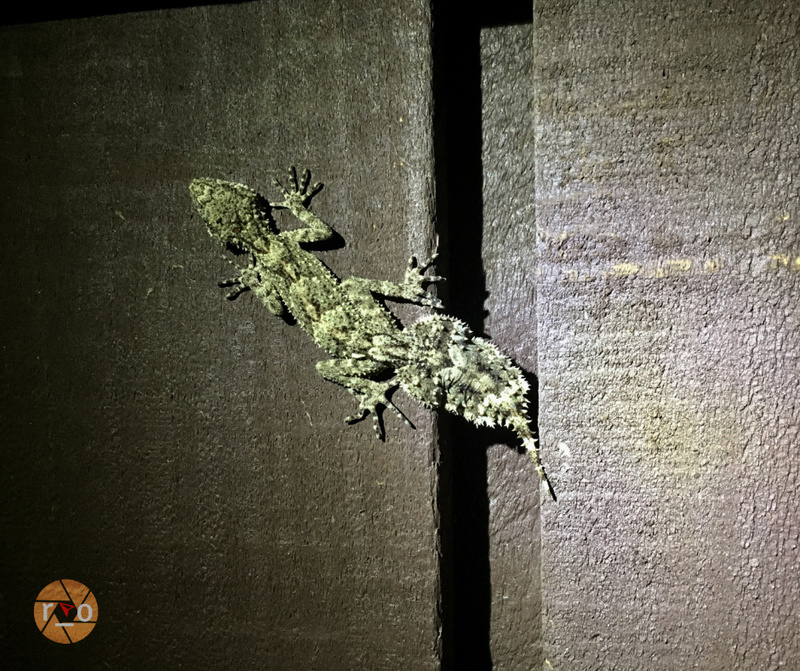 Other fauna include Kookaburras, the aforementioned Leaf Tailed Geckos and the nation’s population of cicadas. We’ve also stayed at the neighbouring Telegherry Camping area, this one bigger and offers newer toilets. We’ve stayed here arriving midweek when its been empty. Outside of summer and holidays or long weekends all of these camping areas are often not crowded. Which appeals to us. Only once (Easter) have we had to find a bush camp in avoidance of the crowd. 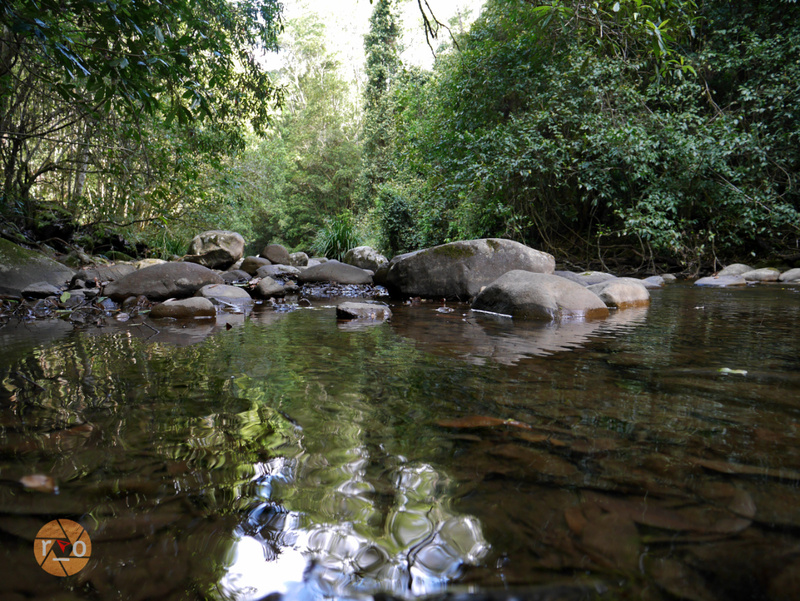 The water is cold and crystal clear, there a few deeper spots for swimming during the heat of summer too. 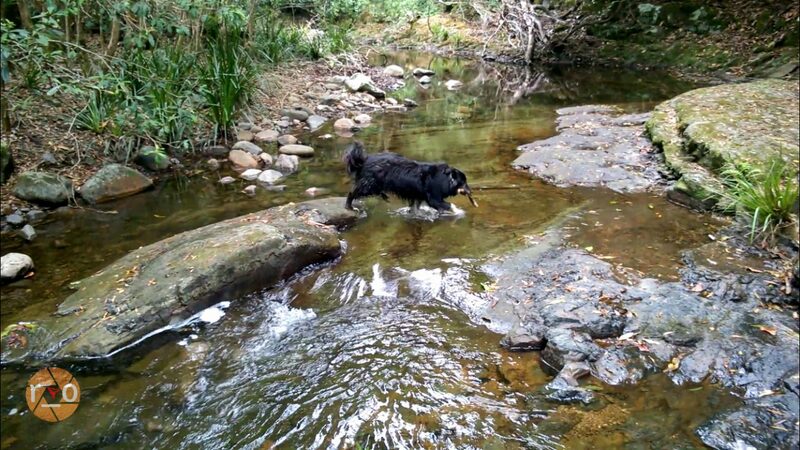 The dog loved fetching soggy driftwood or tennis balls in the pools only metres from camp. Long weekends and millennials have, not ruined, but tried to liven up our Chichester meditation a couple of times. Australia Day Weekend can get a bit….. festive. I didn’t mind the synchronised Hottest 100 on the car radios so much as the neighbouring family and their generator. They insisted on charging their kids iPads until about 2am. But that was only one weekend in a few years of many. Can’t win them all. Some young locals tried to drive their Falcon ute over the causeway one weekend, we had been camped out in Telegherry for a week, the area all to ourselves and their revving and reversing certainly broke the silence. They towed their Falcon out of the water, now relieved of its transmission and commiserated nearby with country music and liquor. 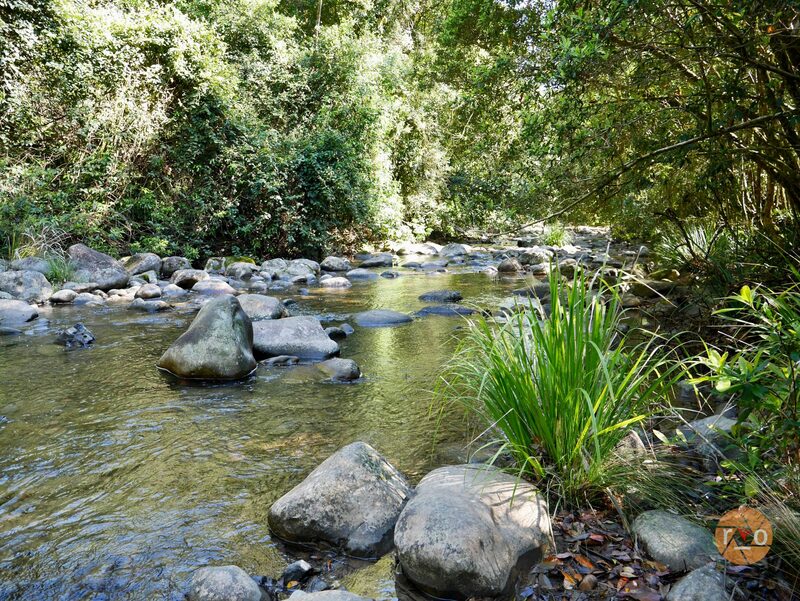 There are a few camping areas to choose from, each with different access to the river for swimming. Coachwood and Frying Pan are the easier for those towing. The access roads are unsealed, narrow in places but scenic and do not generate dust for the campsites, keeping their lawns a hyperactive green. They don’t suffer corrugations either, just wallabies and the odd pothole to lookout for. The camping areas themselves are weed-free grass with a defined road through each one. The only negative I have about them is the increase in used fire pit scarring on the grass. Some are so big that you wouldn’t use it let alone try and unfold your Oztent over it for fear of what has been burned in it. We’ve checked out the Chichester Dam too, a bizarrely retro but enforcing feat of engineering planted in the middle of the temperate rainforest. 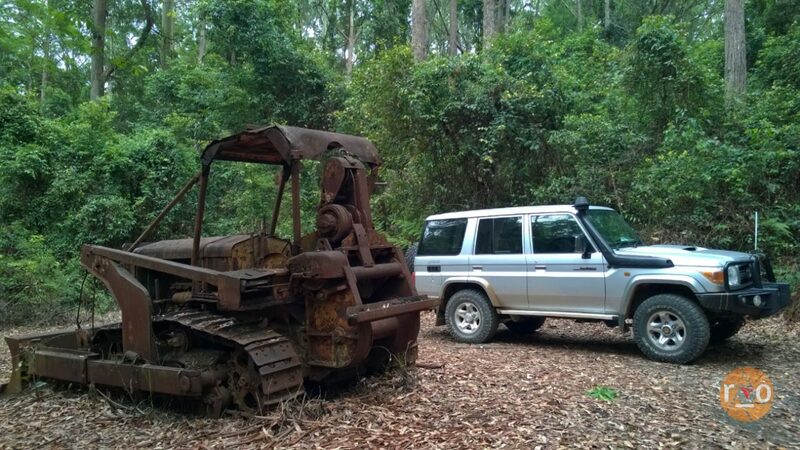 There are also remnants of the old days along the trails. 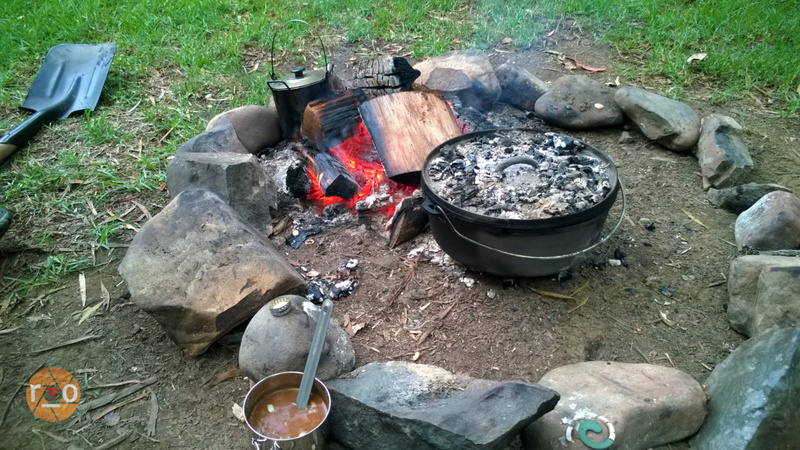 We look forward to stocking up on meat from the Dungog butcher and other ingredients for the camp cook up. We’ve timed Currawong is less than a leisurely hour from town and I will admit, we’ve driven back into town from camp for a cafe lunch before retreating back to camp for more fetch with the dog and preparing the camp oven roast dinner. More often that not, however, we save the maple bacon for a farewell brunch on our way home. It generally fuels our dwindling spirit (the homeward-bound depression kicking in already) until Heatherbrae where we can try and resist a pie and coffee for the Sydney stretch home. Chichester has the proverbial boxes ticked and we would rate it 8/10 which I can break down into kindling…..
1/2 Crowds: It can get busy on summer weekends, holidays. Happened upon your blog by accident but really enjoying your well written trip updates! 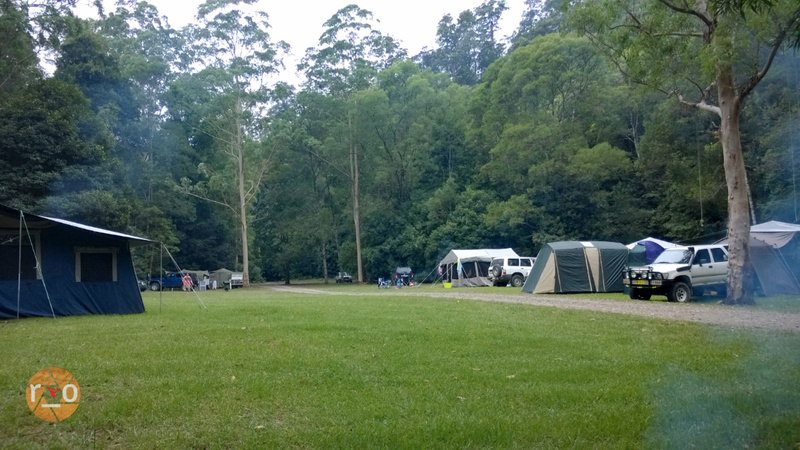 Just out of interest, how do you get to Currawong Camping from Telegherry campsite? Hi! Glad you’re enjoying the stories, hope they’re useful too! 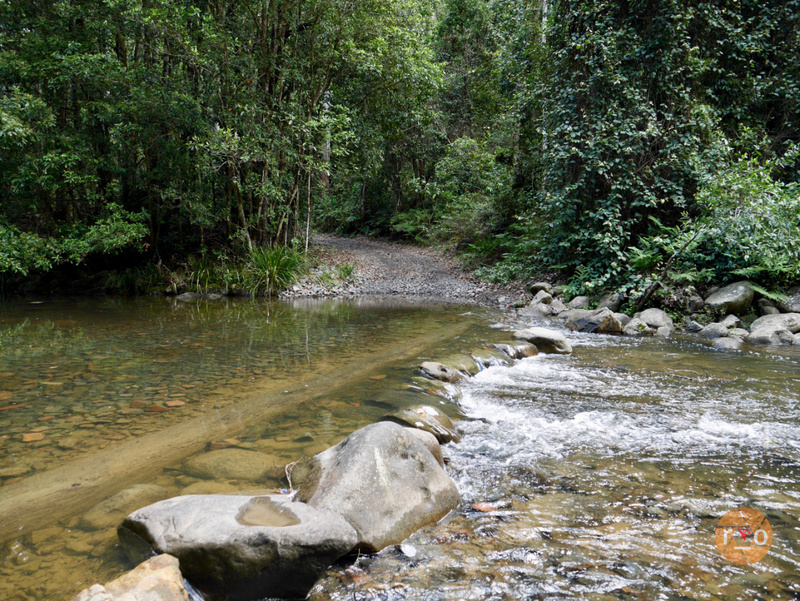 At Telegherry Campsite, keep driving past the toilets – there is a sign warning of the river crossing. 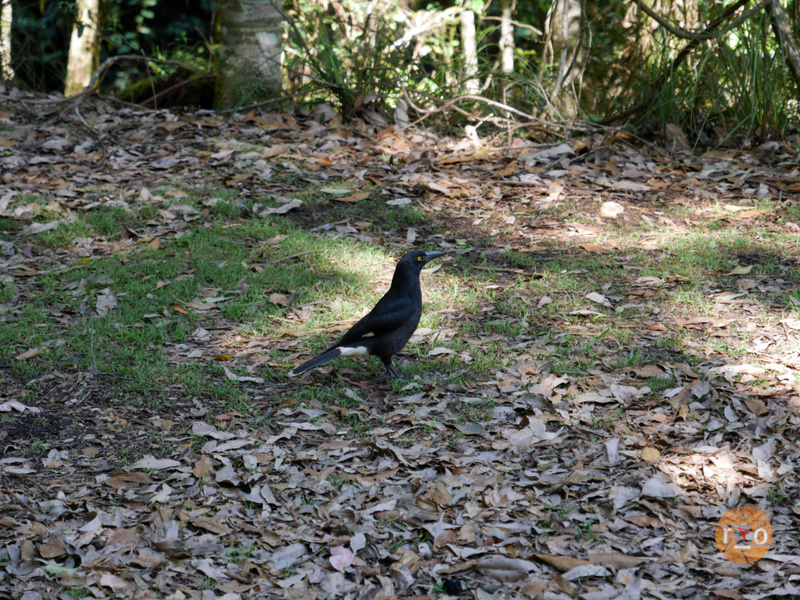 Keep going into the shade to find the crossing and that will take you to Currawong!